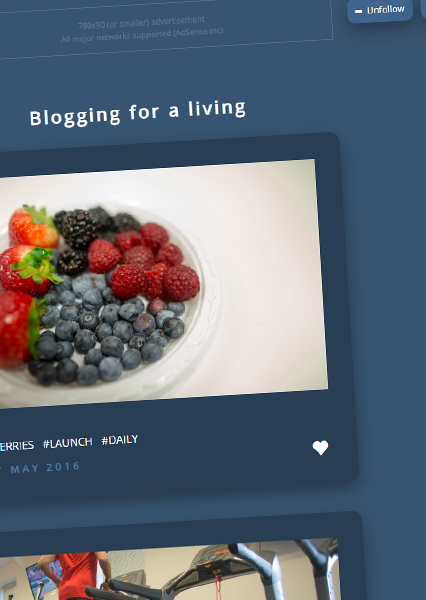 Professional & affordable Tumblr Clone · Build your own Tumblr! 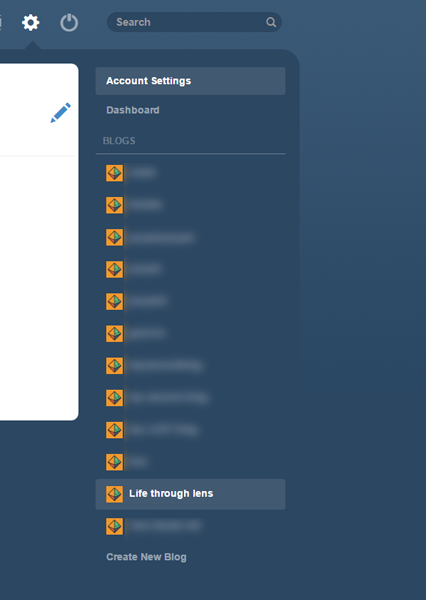 Set up your own Tumblr community, in minutes! 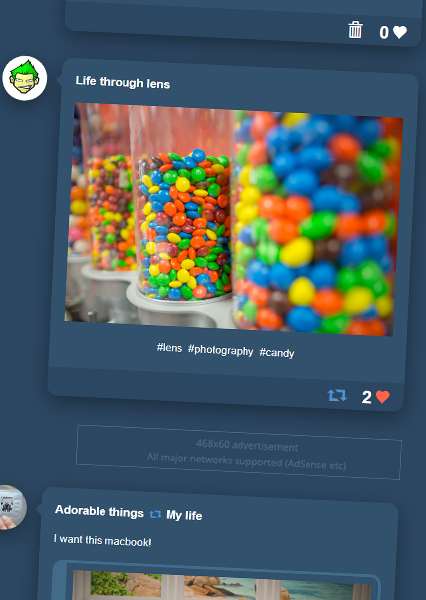 Our Laravel-based Tumblr clone is the best way to set up your own Tumblr social network. Check its demo & learn why, or let us explain. Tumblerclone will help you start your own Tumblr website in minutes. It’s based on the popular Laravel Framework and it’s well-coded / documented. It’s also well developed, widely supported (24/7) and regularly updated. Have it installed in only five minutes, really easy as 1-2-3. Looking to build your own Tumblr website? Our clone includes every feature of Tumblr social networking platform. 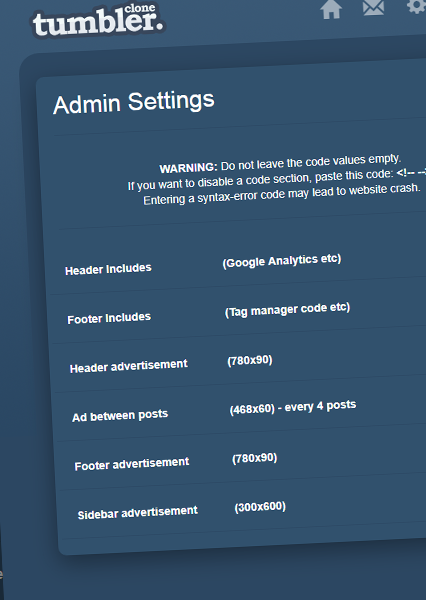 Your users will be able to build their own blog, post blog updates, reblog things, follow other members etc. 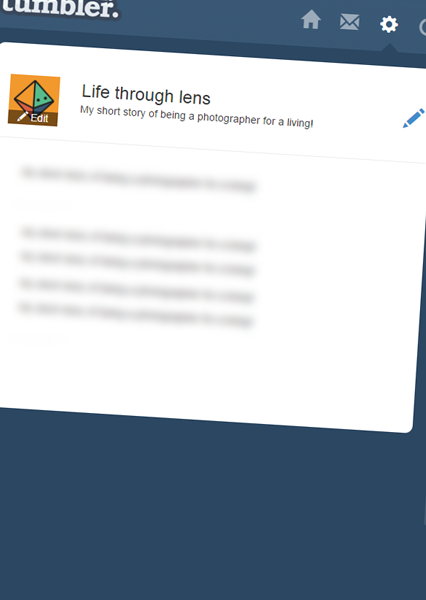 Members of your Tumblr community will be able to start their own blogs and use them under their own unique URL. No restriction & limit is applied on blog creation per user. Forget about blogging photos. 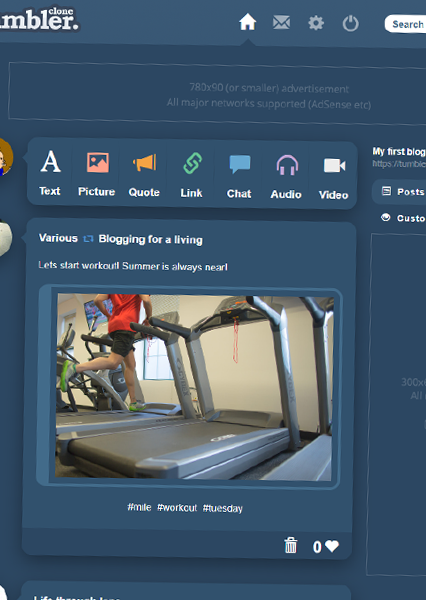 Your users will be able to blog media, quotes, texts etc., the same way they do in Tumblr! Sit back and enjoy your community growing bigger every day. 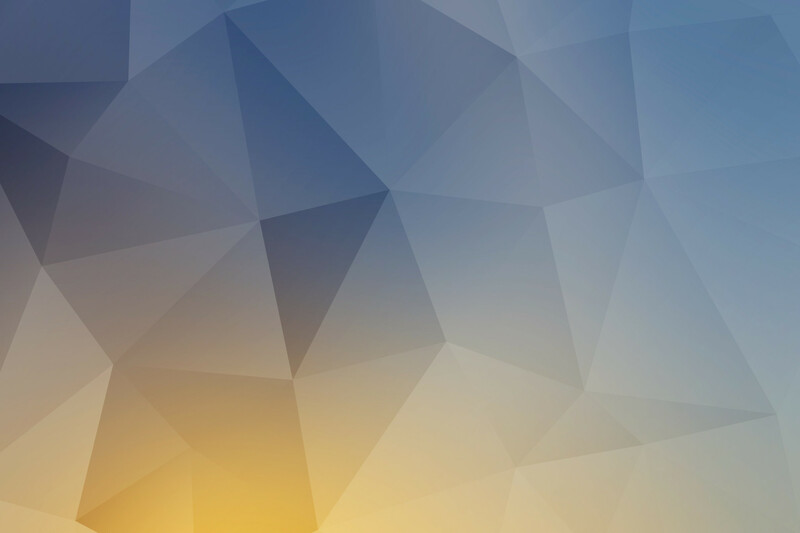 Tumblerclone offers you a variety of features that, the more your users use, the greater is the advantage that you take of them. With the proper monetization method, your passive income from Tumblerclone will be a great one. No matter which one you choose, you will love it! 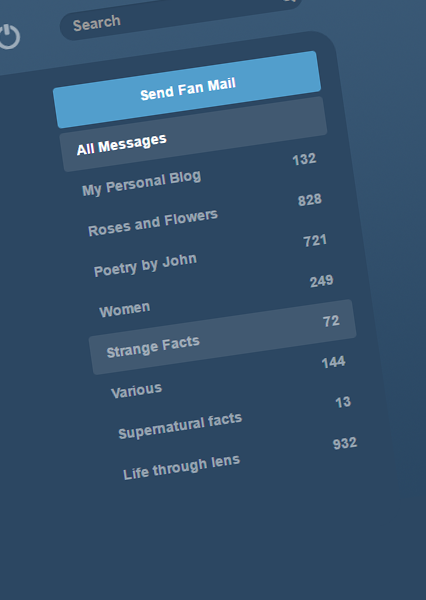 The one and only Tumblr clone available out there. Let’s cover all of your questions. You can still contact us for specific inquiries. 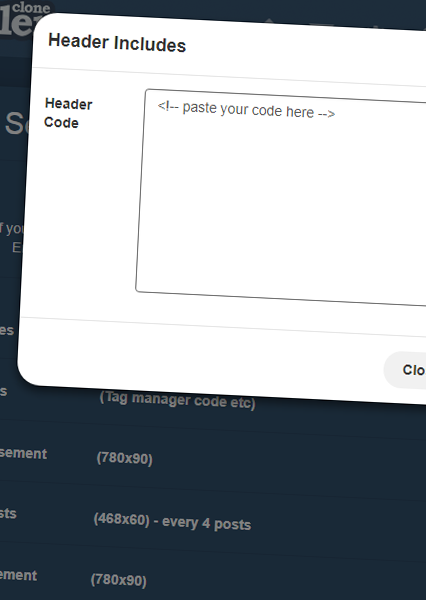 A Tumblr clone written in plain PHP, using Laravel framework. Tumblrclone is a script that will make your website’s look like Pinterest! Will I be able to install it? Yes! It comes with installation documentation. 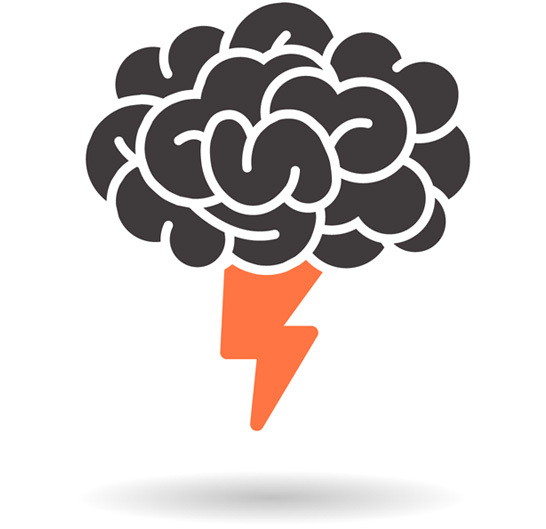 Five minutes are really enough for your new web community to be launched. Heavy customizations and complete change of appearance will be an easy game even for an amateur developer. Almost every web server can run Tumblrclone! It can run smoothly on shared hosting and its requirements are very minimal. Please take a look at our requirements page. What level of support/updates will I receive? Upon purchase, you will receive a lifetime basic level support. This includes coverage upon all possible core problems/bugs etc. Updates are free, forever. What level of support will I need? 99% of customers’ needs are covered with the basic support that recieve along with the product. You will need an extended support pack if you have pro needs or in case that you need our team to troubleshot possible third party issues for you. How do I submit a support query? Through Clients Area. Log into your account (details mailed to you upon purchase) by pressing the top right button and submit a Support Ticket. Guys from support will be in touch shortly! 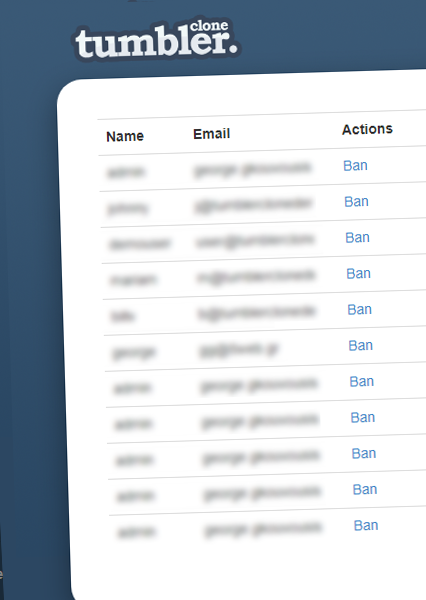 You will be able to create a superadmin that will moderate users and their blogs (ban/unban capabilities etc.). For security purposes, we are not able to offer an admin demo, but you are still able to browse screenshots of it in the Gallery section. 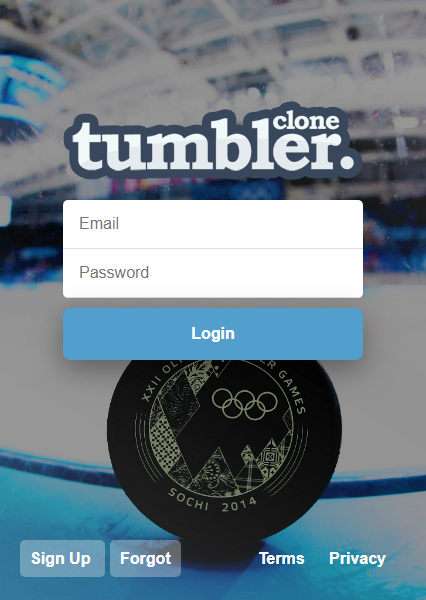 Do you want to read more about Tumbler Clone? We are always around and willing to answer your questions. In fact, we love to do so.